The question is as simple as it is complex: Does your company have a digital retailing strategy? Unfortunately, the answer often goes something like, “Yes, we have e-commerce.” That’s nice, however, if you think of e-commerce as THE DIGITAL STRATEGY needed to succeed today — snap out of it! For retailers, it is no longer just about understanding how consumers are shopping or buying. It is about first understanding how consumers are using technology in their everyday lives, and then deploying technology to embed the retail brand as an indispensable part of their lifestyles. Digital business opportunities based on these principles will usher in an unprecedented convergence of people, processes, things and data to create new revenue opportunities. Gartner describes this strategy as unified retail commerce. 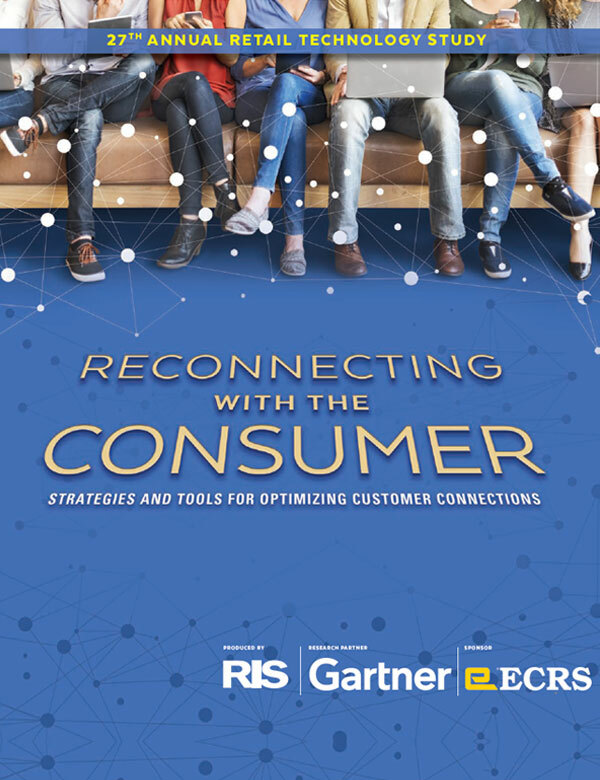 Regardless of the number of retail channels a retailer uses the reality is that all customer-facing processes must be unified in order to deliver an exceptional shopper experience, one that meets customer expectations for consistent and flexible shopping. To facilitate a unified retail commerce experience, customer-facing processes should be defined in their most basic terms: consume, search, transact and fulfill, all passing through a customer-centric lens. Then retailers of all types must engage in digital business transformations that are built on a foundation of deep customer understanding. What stage is your organization’s digital transformation? What are retailers’ top 10 major strategies over the next 18 months? What are retailers’ top 10 challenges over the next 3 year? What are the top 10 technologies for 2017? Can retailers catch a target moving faster than the speed they are chasing? What effect will the new digital transformation have on retailers’ IT budgets? How are retailers’ modifying their investment plans for unified commerce?